Pennsylvania’s Civil Service Commission offers a range of employment opportunities within their Clerical work category. Give yourself the best chance of beating the Pennsylvania Clerical Civil Service Exam by preparing with JobTestPrep’s Pennsylvania Clerical practice packs, designed specifically to help prepare you for your Civil Service Exam. 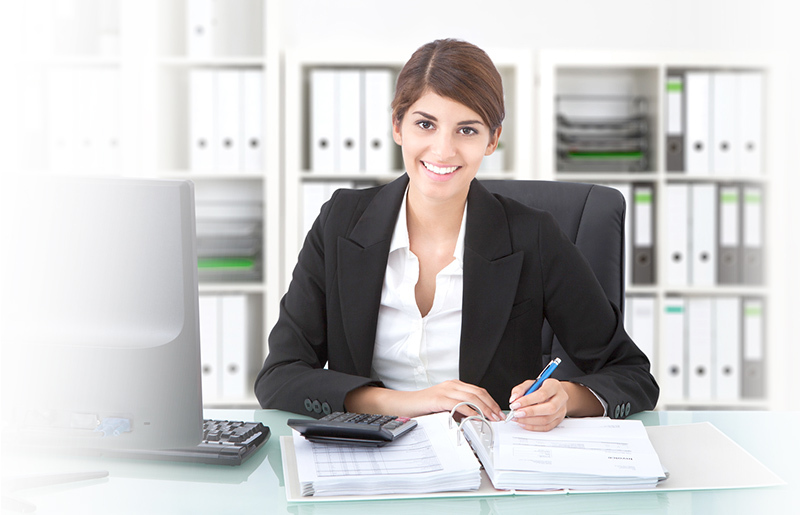 Clerical work is one of the most popular occupational categories in the United States. So, it’s no wonder that clerks serve an important role in helping run the Commonwealth of Pennsylvania. Prepare for your exam and view TestPrerp-Online’s Clerical Civil Service Exam solutions below. Scroll to view the posting title and related jobs in each category and follow the links to view JobTestPrep’s Pennsylvania Clerical practice solutions.